Markmonitor and domain name acquisitions.  A white paper by Markmonitor reveals the recommended corporate approach to domain name acquisition. 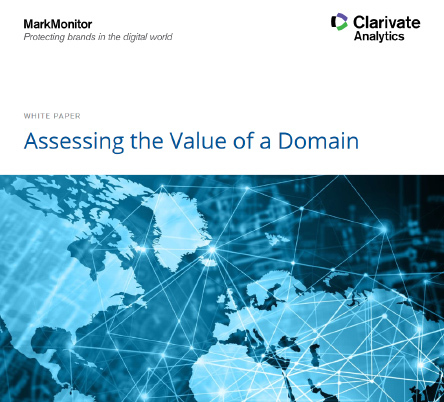 Titled, “Assessing the Value of a Domain,” this white paper attempts to define the necessary steps, in order to acquire domains necessary to one’s brand strategy.  There lies the biggest advantage domain investors have against corporations: they get to define the asking price, and as a domain name is an asset that can only be sold once, it makes sense to maximize one’s return on investment (ROI.) By treating every inbound inquiry as an end-user acquisition, domain investors hold the key to negotiating their assets. Overall, a nicely written document on domain name valuation for the corporate world, which can be perused below. Should send this report as a pdf attachment in reply to all the people who make lowball offers.